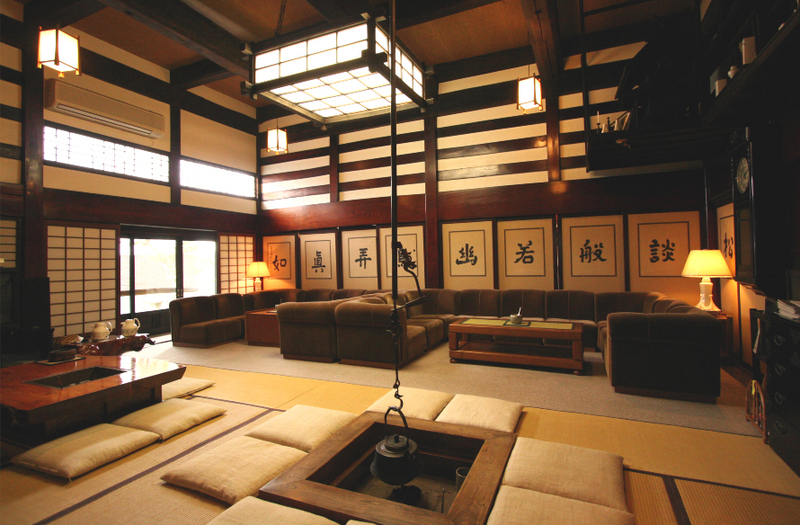 Hatago Isen is a popular Japanese-style accommodation located just outside the Echigo Yuzawa Station in Yuzawa Town, Niigata Prefecture. 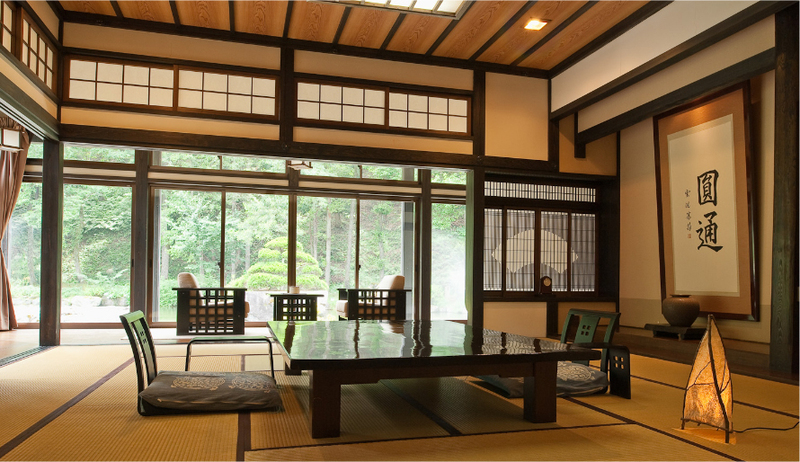 With a pleasing mix of traditional and modern, it is a favorite with people staying in the central Yuzawa. Now we introduce Ryugon, brought to you by the same people as Hatago Isen. Ryugon takes you into what feels like a completely different world as soon as you go through the main gates. 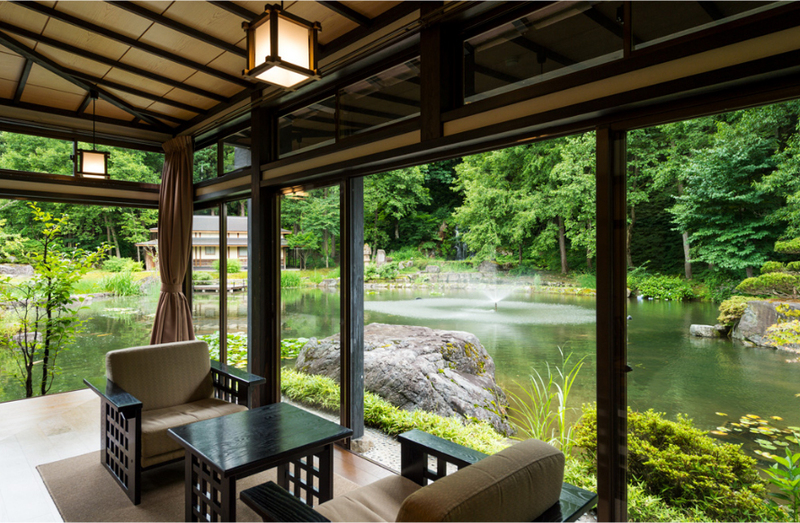 Ryugon is traditional Japanese-style ryokan accommodation located less than 30 minutes to the north of Yuzawa and still deep in the heart of 'Snow Country', in Muikamachi Onsen. 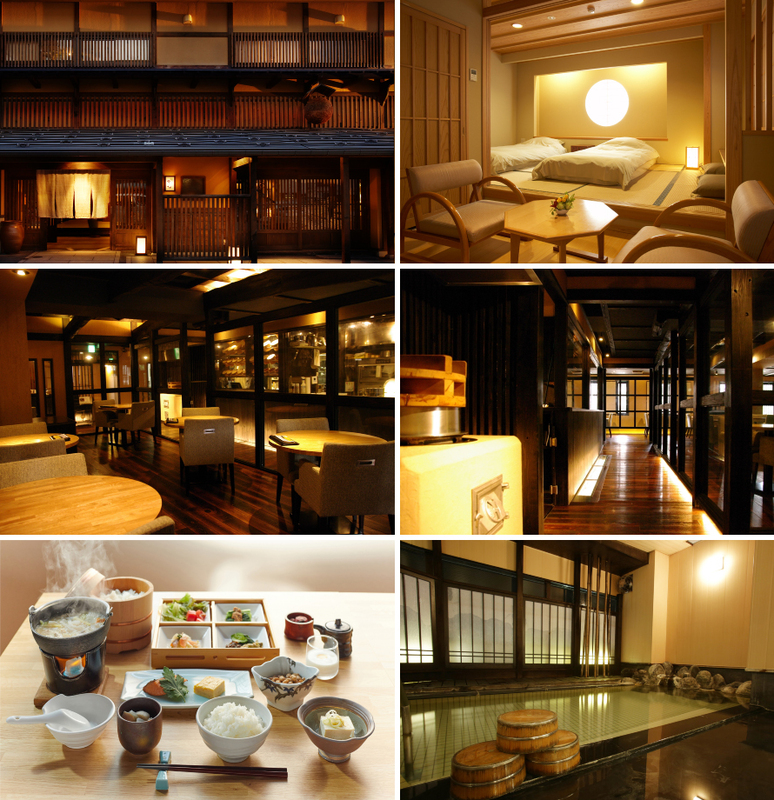 Japanese style rooms, Japanese style delicious cuisine, hot spring onsen and the deep snow of Snow Country. From the 2018-2019 season, regular shuttle buses will take guests between Hatago Isen and Ryugon - as well as the many ski and snowboard resorts in the region. Details below. Why not try both for a complete once-in-a-lifetime 'Snow Country' cultural experience this winter? A free shuttle bus from HATAGO Isen - just by the main Echigo Yuzawa Station in Yuzawa town - takes just 30 minutes to get to Ryugon. 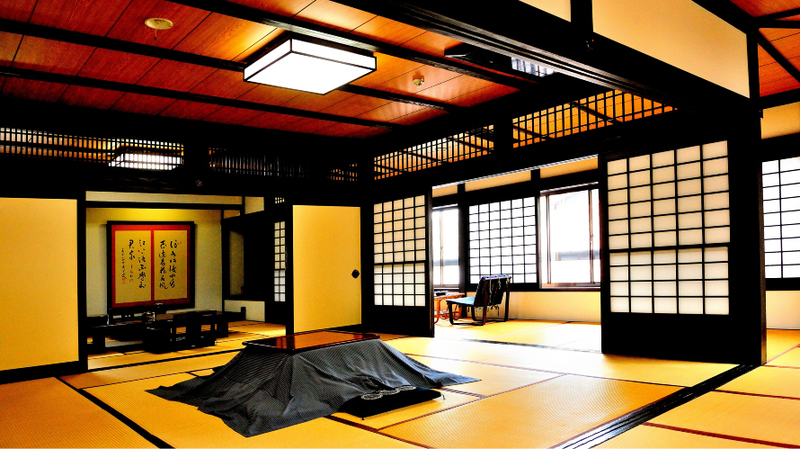 You can check-in early and store luggage at HATAGO Isen and head to the ski resorts to make the most of the day. We will make the whole experience as easy and smooth as possible. The bus is free but requires reservations. If you make a booking online please be sure to let us know.